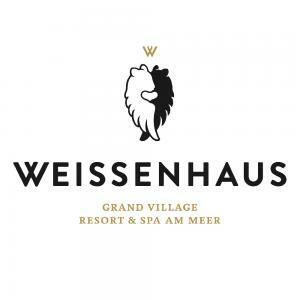 WEISSENHAUS Grand Village Resort & Spa by the sea was one of the big winners of this year's ITB, the world's most important tourist fair, which recently took place in Berlin. More than 5,000 readers of the renowned Hideaways magazine, which is distributed among Lufthansa Senators and HON Circle Members, named WEISSENHAUS the "Hideaway of the Year 2014" shortly after its grand opening last year. It is particularly remarkable that WEISSENHAUS was the first German hotel to win this award in its 19-year history. Normally, the award is given to other world-class resorts, for instance in the Maldives. We took a video of the festive gala in the Ritz-Carlton for you, and we would like to thank the entire WEISSENHAUS team very much because we would not have won this extraordinary award without our team! Please register in order to see the complete profile of WEISSENHAUS.